Two new characters have been added to Mortal Kombat 11’s rapidly expanding roster: D’Vorah and Kabal. 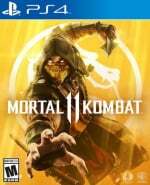 The former was confirmed during an Inside Xbox stream earlier this evening, and marks her return after debuting in Mortal Kombat X.
Kabal, meanwhile, has received the full gameplay trailer treatment, and you can catch him in all of his bone crushing glory above. Remember, this game’s due out on 23rd April, and it’s looking eye-wincingly ace. D'Vorah was one of the best of the new characters from X so glad she's in. Nice!!! My new main and my old main from back when!!! 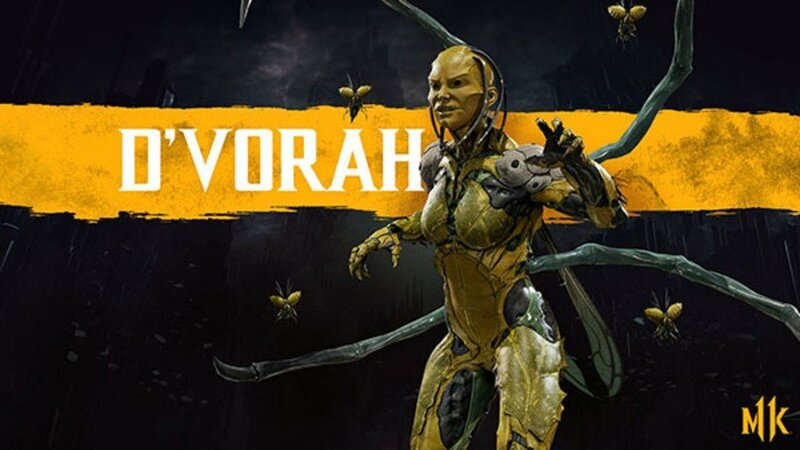 Cool fact: D'Vorah means 'bee' in Hebrew.